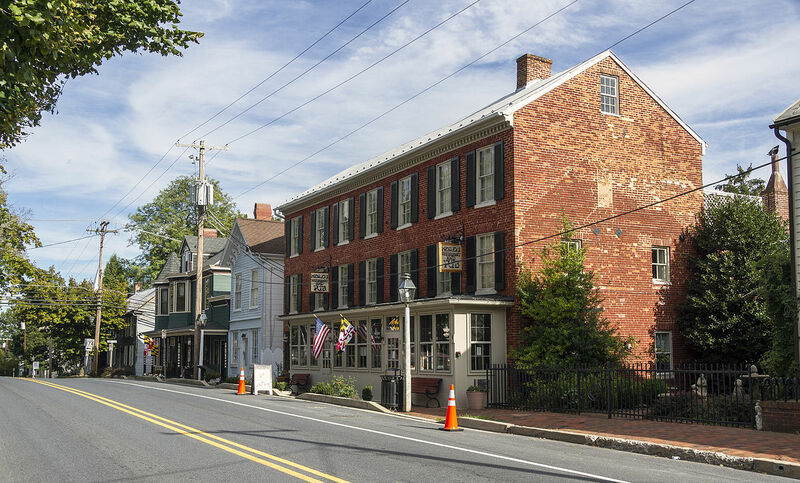 Known as the “Antiques capital of Maryland”, the town of New Market, Maryland was founded in 1793. Today the town is home to more than 650 residents. New Market, MD residents looking for the highest quality service at a fair price for propane need look no further than Great Valley Propane. Our family owned business is standing by, ready to serve! Offering service and delivery to New Market, Great Valley Propane can take care of all of your service and installation needs when it comes to equipment and can be ready to make sure you always have propane ready for your home or business. So that you can get the most from your propane appliances and home, be they for heating, fireplace inserts, hot water, or cooking, we stand ready with everything needed to make sure your propane system is running smoothly. For commercial services, we have dedicated account professionals who will give you individual attention, keeping things worry free so you can stay focused on your business. For builders, Great Valley Propane will provide services fulfilling the needs for new construction projects, from one house to small or large developments. No matter if your needs are large or small, residential or commercial, Great Valley Propane stands apart from its competition because we have always been and always will be committed to our customers here. Our professional staff will always provide our valued customers with clean, courteous, and prompt service. And while we will never advertise the lowest price in town, we always provide a fair, reasonable price for propane. We will stand ready for our valued New Market customers, to assist you at all times, 24 hours per day, 7 days per week. We will stand committed to making you our number one priority by serving you in a professional yet friendly manner. We are available to you because we know that the best possible experience with us will ensure that you can go about enjoying your propane appliances without worry! Contact us today for more. For over 10 years, Great Valley Propane has been offering propane services to homes and businesses in Pennsylvania and now we have expanded into Maryland. Along with our sister company, Haly Home Comfort, it’s our mission to help you maintain a comfortable home for your family at an affordable price. It’s friendly service you can count on 24/7/365. © 2018 Great Valley Propane. All rights reserved.